Bajaj Auto has plonked 115.5cc air-cooled DTS-i mill from Discover 110 in the Platina 110. It also gets Combi-Braking System which Bajaj calls Anti Skid Braking. Bajaj Auto has silently launched the 2019 edition of their Platina commuter bike. 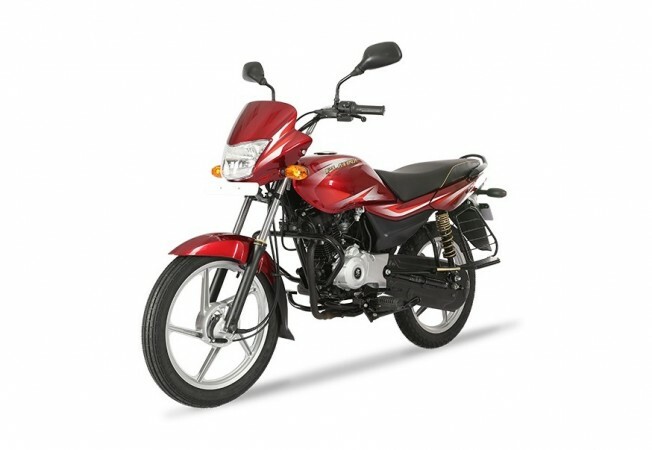 Priced at Rs 49,300 (ex-showroom, Delhi), the new version christened Platina 110 is pricier by around Rs 2,000. Bajaj Auto yet to update the details of the Platina 110 in their website while dealerships have already started displaying the model. As the name suggests, the Platina 110 gets a bigger capacity engine and it also boasts an array of safety and feature updates. The engine in question is the 115.5cc air-cooled DTS-I mill borrowed from Discover 110. The regular Platina is powered by a 102cc single-cylinder two-valve DTS-I engine with 8bhp of power. The higher displacement engine in the Platina 110 develops a slightly higher 8.6bhp and 9.81Nm of torque mated to a four-speed transmission. The major safety addition to the Platina 110 is the Combi-Braking System (which Bajaj calls Anti Skid Braking). The Combi-Braking System (CBS) engages both the brakes automatically when the rider presses the rear brake pedal resulting in minimum chances of skidding. The CBS will become mandatory as per the new safety regulations that are set to come into effect from April 2019. Apart from the new engine and CBS, the Platina 110 is 3mm longer at 2,006 mm, and 7mm taller at 1,076mm. Interestingly, Bajaj Auto has reduced the fuel tank capacity by 0.5 litres to 11 litres. On the design front, the bike remains the same. However, the Platina 110 will get new decals inspired by the Discover range. 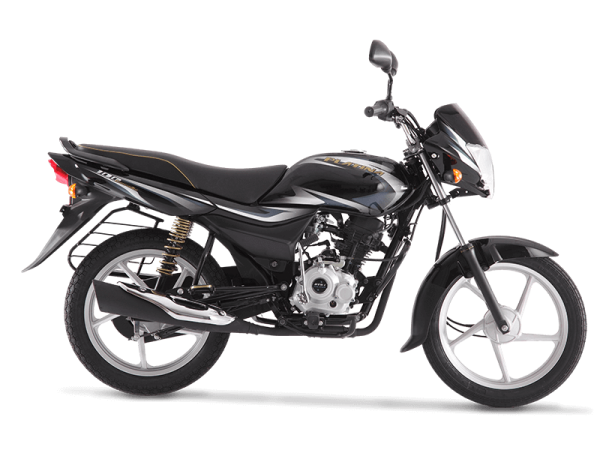 Bajaj Platina is fitted with conventional telescopic forks up front and twin spring gas-charged shock absorbers at the rear. Braking power comes from drum brakes on both ends while the front wheel can be updated with optional disc brakes. Bajaj Platina 110 will go up against Honda CD 110 Dream, Yamaha Saluto RX, Hero Passion Xpro and TVS Star City Plus in the commuter bike segment of India.